On this post I am going to share some of the photos I took during the newborn photoshoot, in Clapham, London with this cute baby boy. The parents were of course over the moon, with their new precious addition. In my previous blog I posted photos from a maternity photoshoot, I did in Clapham Common. It was a great session and we got some wonderful pictures of the new mum-to-be and of her and her husband. Following the maternity session, this lovely couple chose me to for their newborn photoshoot and they went for the whole “Bump and Baby Package”. Included in the package is the maternity session, the newborn session and 2 sessions at 6 months and 1 year old. The package is a great way for documenting baby’s special first year. I love this little outfit on him. Relaxing and oblivious of what goes on around. Doesn't he look great in blue? He was a real model and so collaborative. If you liked these photos and you would like to book your own newborn photoshoot please go to “Book me” page for more details about my packages. If you have already had the baby, you can still book for the newborn session and the rest of the package or you can book for sessions individually. 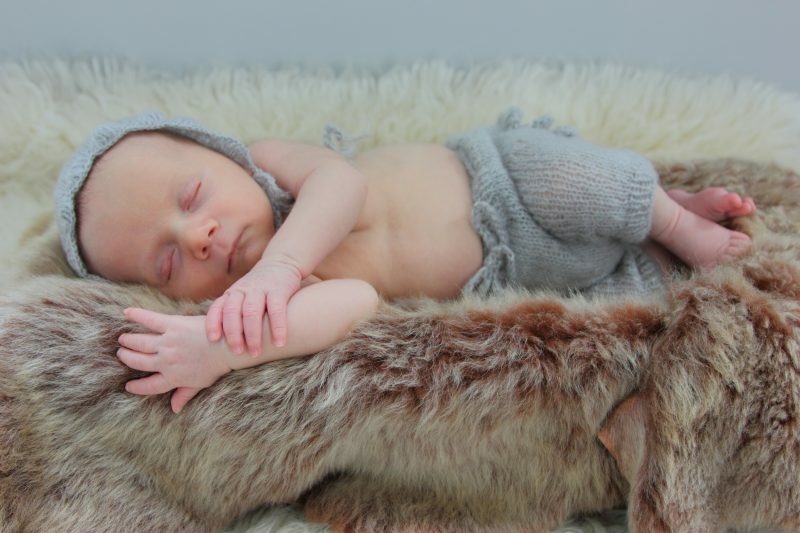 Oh my goodness – these photos are just beautiful and making me broody!